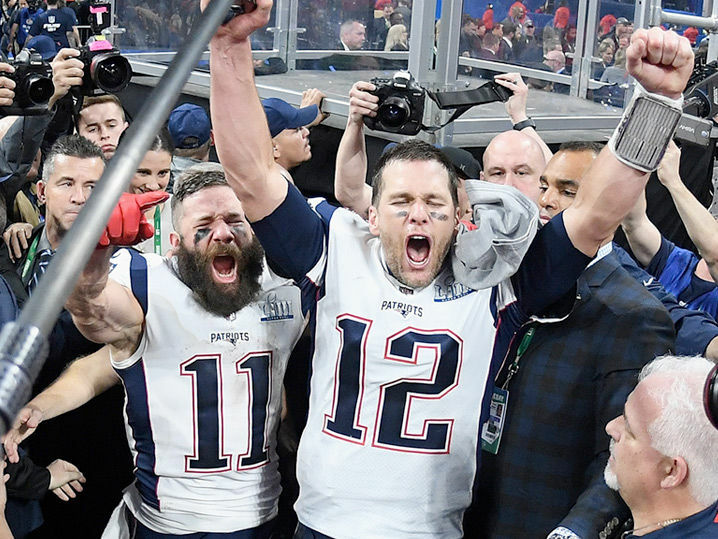 's G.O.A.T.-ness just got even G.O.A.T.-ier, 'cause he and the Patriots have picked up their sixth Super Bowl win ... which looked just as good on the field as it did off of it. The Pats beat the L.A. Rams Sunday in Super Bowl LIII at Altanta's Mercedes-Benz Stadium -- and while the score ended up being a mere 13-3 ... it didn't look like Tom and co. cared all that much by the end of it. A win's a win ... and that makes 6 for Mr. Brady.